Once mired in political turmoil, Peru is now a vibrant country with a growing economy, and many businesses, particularly from Brazil, are seeing Peru as an investment opportunity. Latin American service providers from other countries are even setting up operations in Peru, focusing on web and mobile applications. Peruvians are quite picky when hiring programmers, only selecting the best and brightest technical engineers that are graduating from prestigious universities. 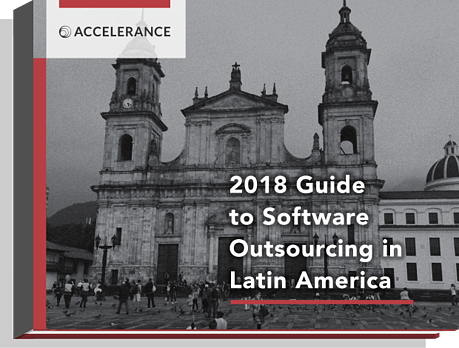 Latin American software development firms expanding into the country have set high standards for employment, ensuring the developers they hire have the tools necessary to work in an global economy. These students graduate from the best Peruvian universities and are fluent not only in English but US business culture. Peruvian engineers are fluent in the English language and familiar with the business culture and mindset of the US. Peru’s economy is stable and continuing to grow, especially in its IT presence. Political and regional turmoil throughout the late 20th Century kept investment away from Peru while others cashed in on the technological revolution. Newfound stability has changed that, with service providers from other Latin American countries setting up shop across Peru to expand their own operations.